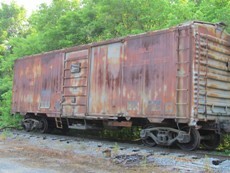 When a public agency no longer needs a piece of property, the West Virginia State Agency for Surplus Property (WVSASP) extends the usage of that property by offering it initially to its eligible public and non-profit participants and later to the general public. In 2008, the West Virginia Legislature gave the West Virginia State Agency for Surplus Property the authority to create the Public Sales program, enabling the agency to operate more like a traditional retail outlet, as opposed to being limited to multi-step sales methods. The result has been a quicker, more convenient process that has benefited both the state and our customers. 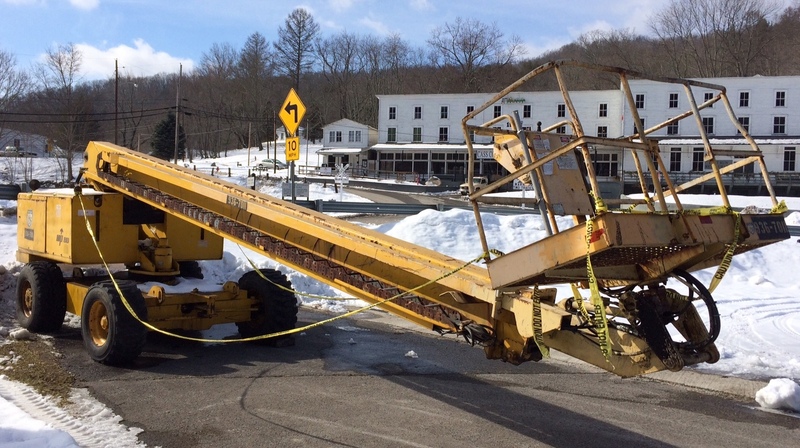 The Public Sales program consists of four major ways for the public to save on property that has been retired from a West Virginia state agency. Please find details on these opportunities below, such as online sales through West Virginia’s GovDeals.com page, direct sales, public vehicle auctions, and statewide sealed bids. 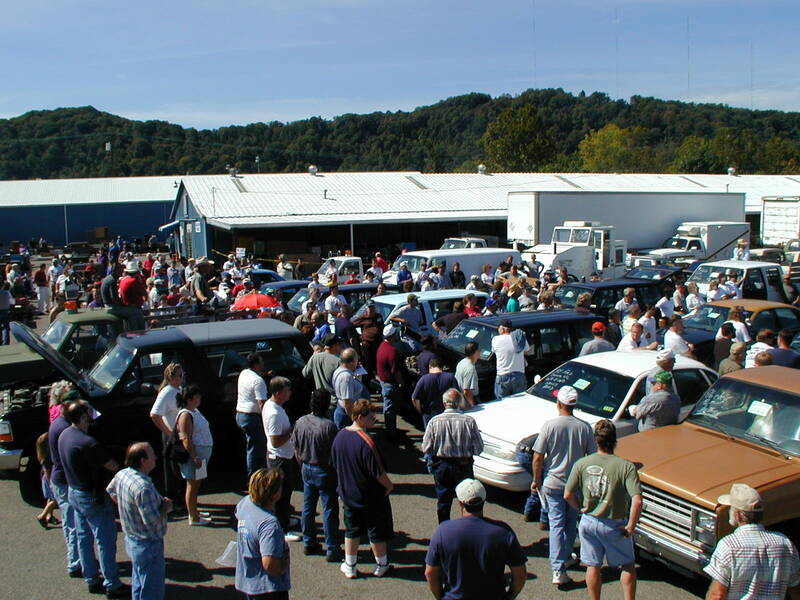 WVSASP has numerous items to choose from, ranging from office furniture and wall art to vehicles and tractors. GovDeals.com is an auction website specializing in government surplus inventory that makes shopping easier and more convenient for customers. Users have the availability to narrow down their search to a specific item and they are even provided with pictures of all products listed. 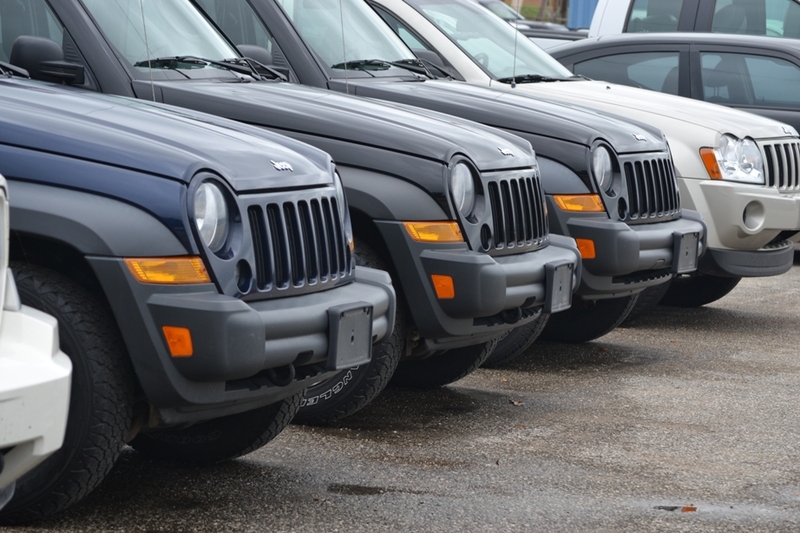 Vehicles are commonly sold through both GovDeals.com and at the Dunbar location. WVSASP is open to the general public on weekdays from 8:30 AM - 4:30 PM, excluding state holidays. The general public is welcome to visit and purchase merchandise from the lot or warehouses. 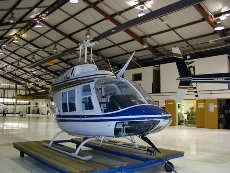 Various types of property are available, including, but not limited to, office furniture, computers, kitchen equipment, tools, heavy equipment, and vehicles. Vehicles are available for purchase at the Dunbar location. 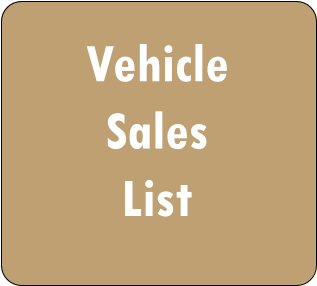 For a list of vehicles currently available, please visit the Vehicle Sales List page by clicking the button on the right. All direct sale items are marked and prices are non-negotiable. Items are sold "as is" with no warranties included. New items are offered every week, so please check back often! Click here for directions to the surplus warehouses. 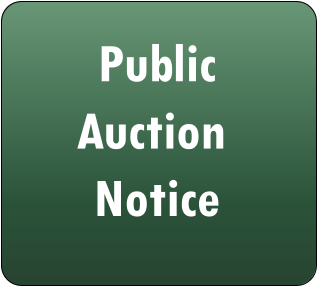 There are currently no public auctions scheduled at the West Virginia State Agency for Surplus Property. Please check back in the future. WVSASP periodically offers public auctions with a variety of merchandise available. 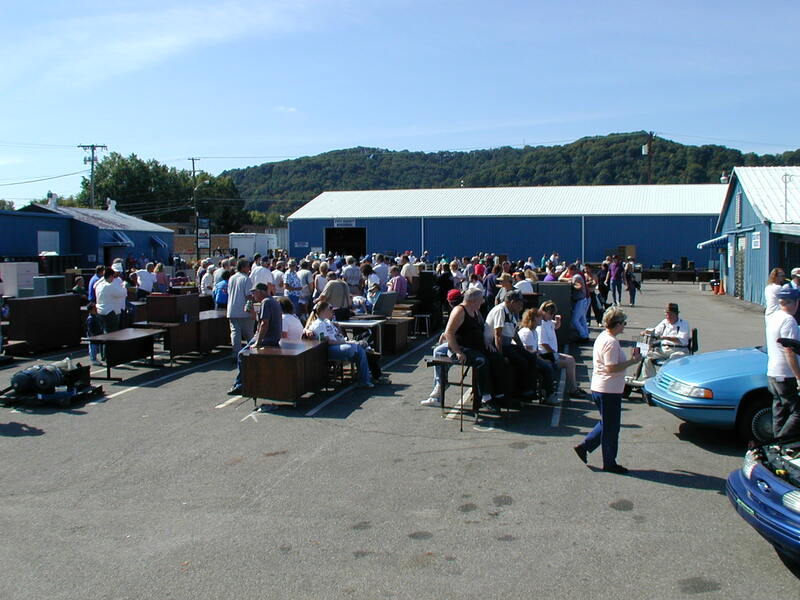 Auctions are scheduled on Saturdays at the Surplus Property location on the specified date. Click here for directions to the surplus warehouses. No registration fee is required. The statewide sealed bid process is used when state agency property is located outside of the Charleston area. All property is sold on-site at the agency location due quantity, uniqueness and/or size. For those who want to participate, a bid form must be completed and submitted prior to the established bid date and time. 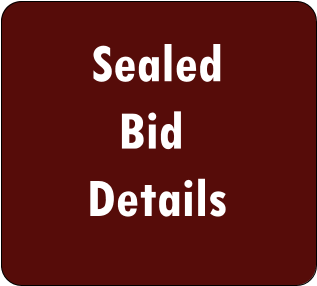 Please click the button to the right for more information on the sealed bid process.